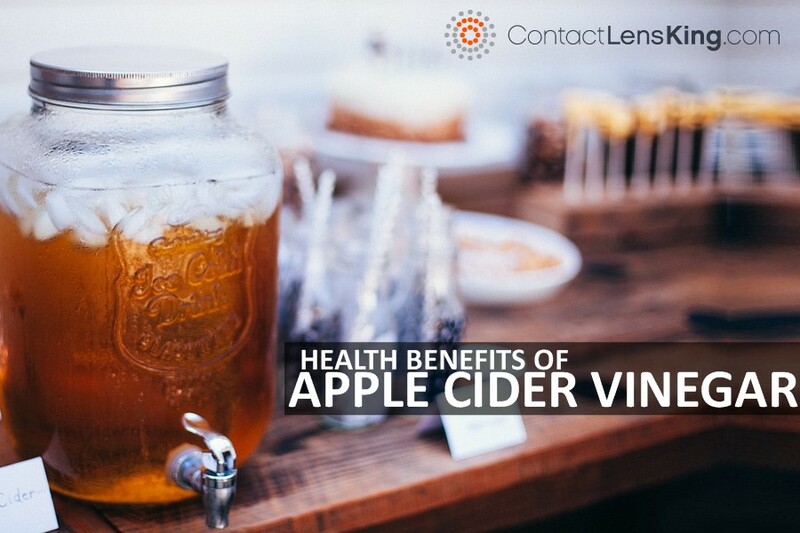 Why is Apple Cider Vinegar Good for You and Your Vision? The internet is riddled with stories promoting various home remedies claiming to have detoxifying value, weight loss and overall natural health benefits. One of these popular remedies is apple cider vinegar. Is there any merit to these claims? There are more than 200,000 cases of people suffering from swollen eyelids and puffy eyes each year. 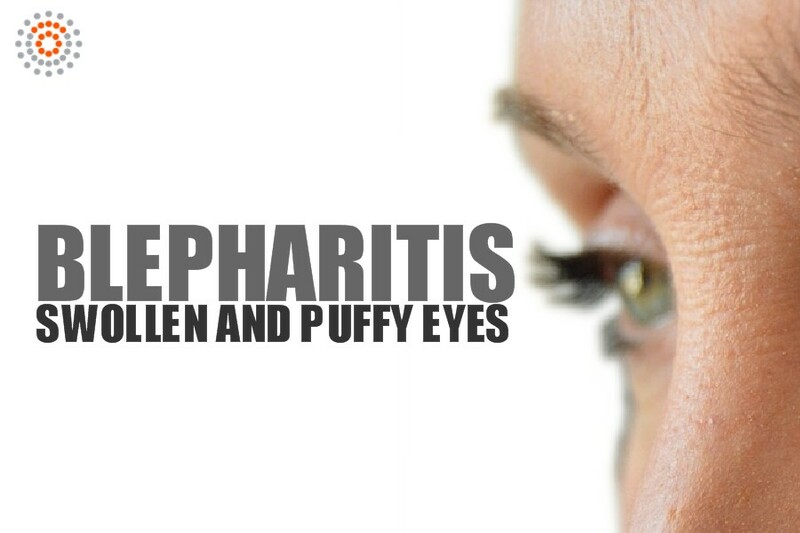 These symptoms are indicative of a condition called Blepharitis, by what is blepharitis and what causes it? Eye doctors examine patients with a wide variety of possible eye conditions. These can range from the extremely rare to those that are more commonly observed. 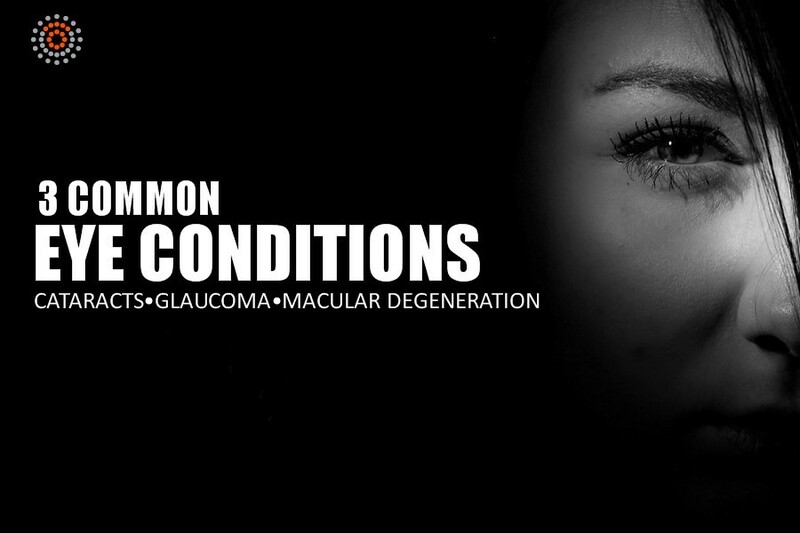 Let's take a look at some of the most common eye conditions and evaluate their individual symptoms, causes and possible treatments. 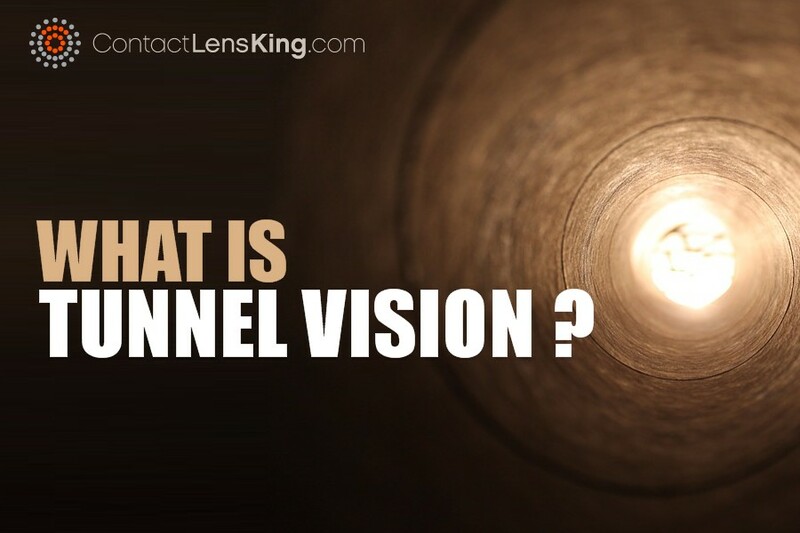 Loss of Peripheral Vision | What Causes Tunnel Vision and How is it Treated? Losing peripheral vision can result in tunnel vision, which in turn can directly affect a person's overall perception of the world. Tunnel vision is defined as the loss of the wide-angle field of vision leading to a vision experience that resembles looking through a narrow tunnel or tube. 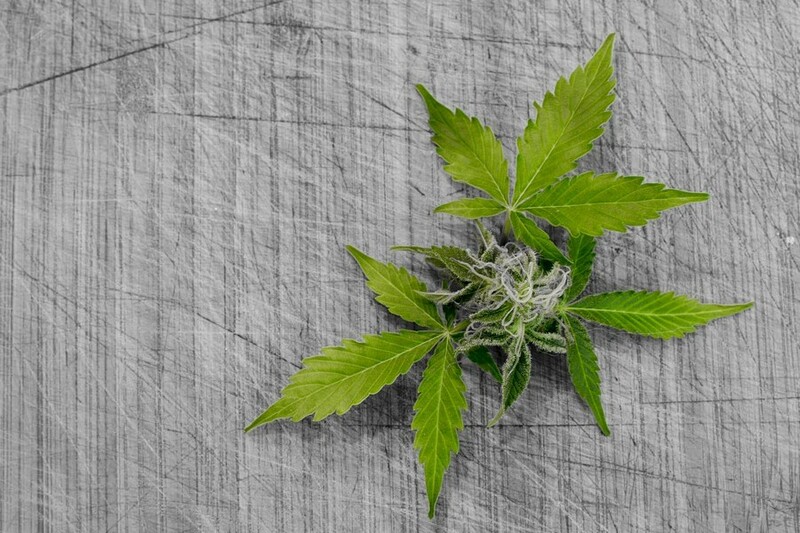 Let's take a deeper look into this disorder along with its respective causes and available treatments.